Why not book a room for you and your colleagues to watch it together? Intranet and digital workplace managers come from very diverse professional backgrounds including internal communications, IT development, project management, la gestion des connaissances, usability experts, corporate librarians, designers and more. Because of this, most of the skills to run an intranet and digital workplace are acquired through experience rather than training. This means some fundamental skills (entreprise, personal, technical etc.) key to running a successful intranet and digital workplace get missed. It also means that it can be hard for those involved in intranets and the wider digital workplace to focus on their own career path and have meaningful conversations with HR and training functions about their own development. Dans cette session, Chris Tubb and Steve Bynghall from Spark Trajectory will explore the skills needed by digital workplace teams and introduce a framework to assess the skills required by your team and what to do to fill the gaps. They will also touch upon the meaning of the digital workplace and their own career stories. The session will be of interest to anybody involved in running an intranet, but also those working in information services. Spark Trajectory is a training and development company for intranet and digital workplace people focusing on strategy, governance and measurement. 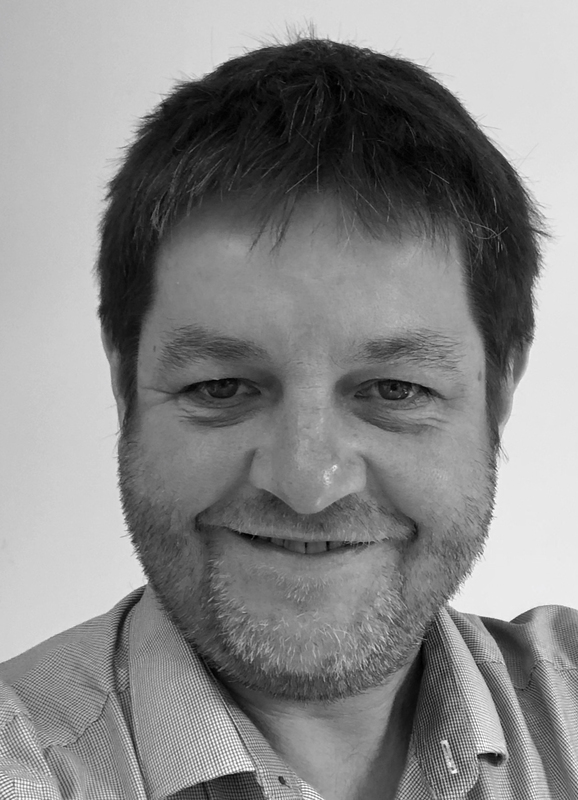 Chris is a Digital Workplace and Intranet Consultant who works with large organisations on strategy, governance and measurement.Chris recently co-founded an intranet and digital workplace training company Spark Trajectory with Steve Bynghall. Chris is based in Brighton, on the South coast of the UK. Steve is a freelance consultant and writer based in the UK. He focuses on intranets, digital workplace, KM and collaboration. After thirteen years working in KM at accountancy firm BDO, Steve founded Two Hives in 2010. 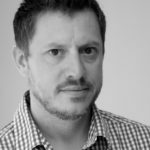 As well as his own independent work, Steve works extensively with DWG where he is a benchmarker, consultant and writer. 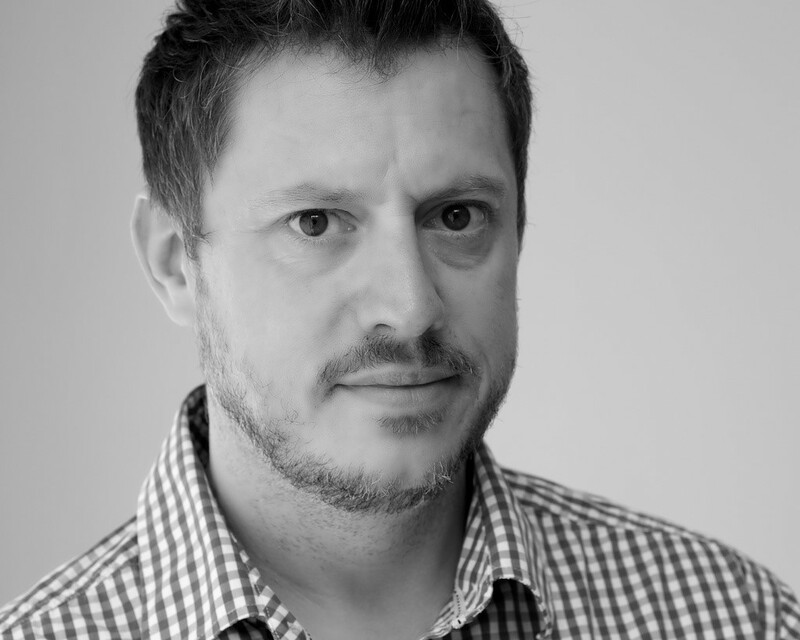 He also works with Step Two, managing the annual Intranet and Digital Workplace Awards. 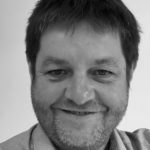 Steve writes extensively on digital workplace topics and contributes articles, reports and whitepapers for a number of different organisations. Steve recently co-founded intranet and digital workplace training company Spark Trajectory with Chris Tubb.